Professional sports agent Leon Rose is head of the Basketball Division at Creative Artists Agency (CAA), a full service sports and entertainment firm. He is certified by the NBA Players Association and represents many of the top players in the NBA including such superstars as LeBron James, Carmelo Anthony and Chris Paul. Rose received a Bachelor of Arts degree from Dickinson College where he played varsity basketball and earned his Juris Doctorate degree from Temple University School of Law. While attending law school, he was an assistant varsity basketball coach at Cherry Hill High School East and later served as an assistant coach at Rutgers University, Camden. Prior to joining CAA, Rose was a partner in the law firm of Sherman, Silverstein, Kohl, Rose and Podolsky. He also served as an Assistant Camden County Prosecutor, The Township of Cherry Hill’s Public Defender and as the Solicitor for the Township of Cherry Hill Zoning Board of Adjustment. 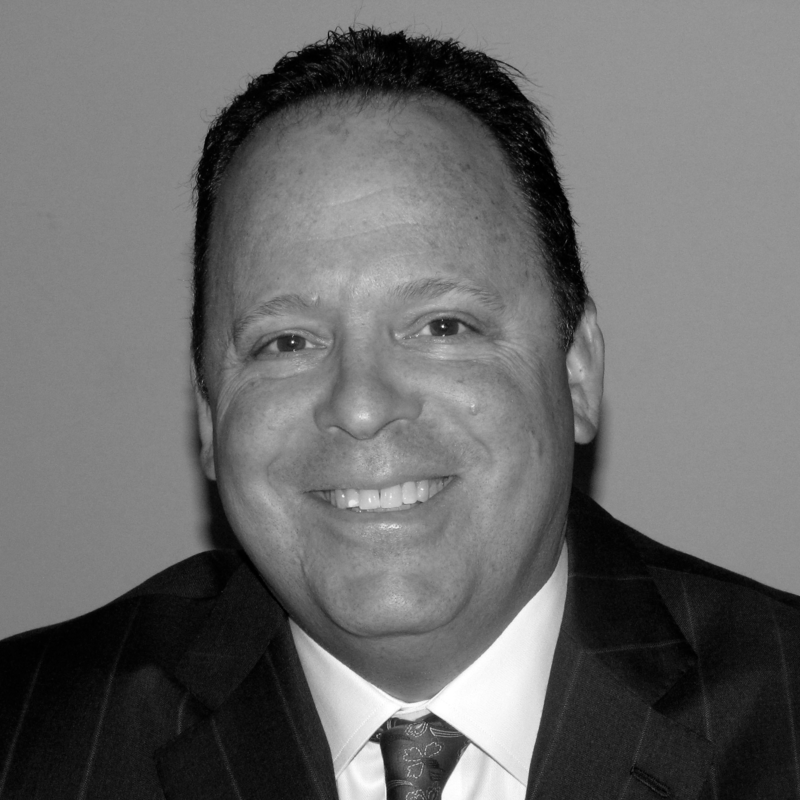 He is a member of the Sports Lawyers Association and has been profiled in the New York Times, Dime Magazine, Courier Post, and the Philadelphia Inquirer, where he has been described as “one of the top agents in the country”. Rose helped to establish the Jerome Brown Foundation and served as president for several years. He has served on the Katz Jewish Community Center Board, the Southern New Jersey Jewish Federation Housing Board, as well as the Board of the Camden County Boys and Girls Club. He coached in the Junior Maccabi Leagues and the Tri-State Maccabi games and served as the basketball chairman for the Maccabi games held at the Katz JCC. Rose has devoted six summers to coaching the South Jersey Maccabi Boys Basketball teams winning two gold and two silver medals, and is an inaugural member of the Katz JCC Sports Hall of Fame. Leon Rose grew up in Cherry Hill, played varsity basketball in high school and is a member of the Cherry Hill East Basketball Hall of Fame. He played in the Jewish League at the Klein Jewish Community Center in Northeast Philadelphia for three decades. He currently resides in Cherry Hill with his wife, Donna, and their two children, Sam and Brooke.